Packed with TEACHING RESOURCES, INFORMATION, IDEAS and INSPIRATION as well as amazing COMPETITIONS you’ll find everything here to encourage and celebrate reading for pleasure for all ages, all year round. WORLD BOOK DAY is celebrated April 23. 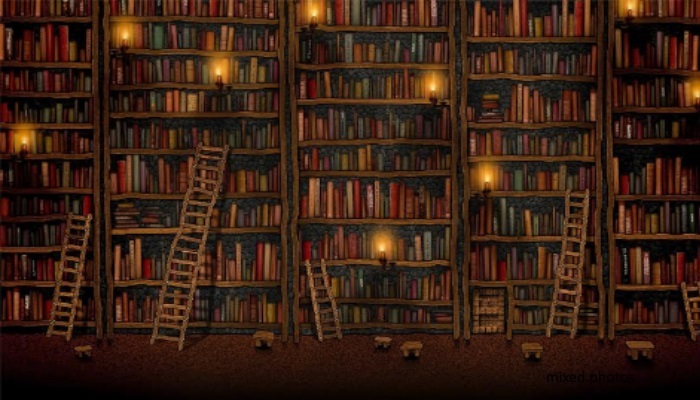 World Book Day or World Book and Copyright Day (also known as International Day of the Book or World Book Days) is a yearly event on April 23, organized by the United Nations Educational, Scientific and Cultural Organization (UNESCO), to promote reading, publishing and copyright. In the United Kingdom, the day is recognized on the first Thursday in March. It was a natural choice for UNESCO’s General Conference, held in Paris in 1995, to pay a world-wide tribute to books and authors on this date, encouraging everyone, and in particular young people, to discover the pleasure of reading and gain a renewed respect for the irreplaceable contributions of those, who have furthered the social and cultural progress of humanity. In this regard, UNESCO created the World Book and Copyright Day. 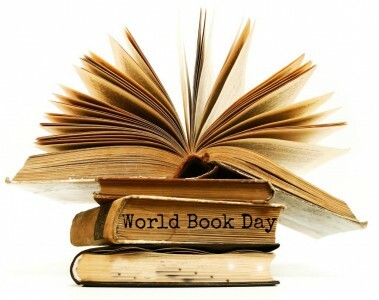 Based on the positive experience of World Book and Copyright Day, launched in 1996, UNESCO initiated the concept of World Book Capital City and nominated Madrid as the Capital for Year 2001. Following this successful experience, the General Conference adopted, on 2 November 2001, the 31 C/Resolution 29, establishing the yearly nomination of the Book Capital City. The International Publishers Associations (IPA-UIE), the International Federation of Library Associations and Institutions (IFLA) and the International Booksellers Federation (IBF) are associated to this initiative and are therefore represented with UNESCO in the nominating committee, so as to guarantee appropriate representation from the international organizations representing the three major sectors of the book industry. An agreement was concluded among the partners that, after Madrid (2001), the subsequent capitals would be Alexandria in 2002 and New Delhi in 2003. Then, following public calls for candidatures, the Selection Committee gathered at UNESCO Headquarters and successively nominated the city of Antwerp (Belgium) for 2004, Montreal (Canada) for 2005, Turin (Italy) for 2006, Bogota (Colombia) for 2007, Amsterdam (the Netherlands) for 2008, Beirut (Lebanon) for 2009, Ljubljana (Slovenia) for 2010, Buenos Aires (Argentina) for 2011, Yerevan (Armenia) for 2012, Bangkok (Thailand) for 2013, Port Harcourt (Nigeria) for 2014 and Incheon (Republic of Korea) for 2015. Finally, the Selection Committee retained the candidature of the city of Wroclaw (Poland) as World Book Capital City 2016 on account of the quality of its programme. The nomination does not imply any financial prize, but an exclusively symbolic acknowledgement of the best programme dedicated to books and reading.